Our pond filter bags are suitable for with gravity return filters, to remove particulate waste from your pond water. Our bags are manufactured in the UK from high quality Nylon. 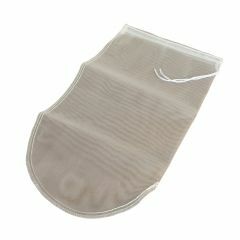 Pond filter bags are a much more efficient way to mechanically filter pond water, and can be rinsed and reused. 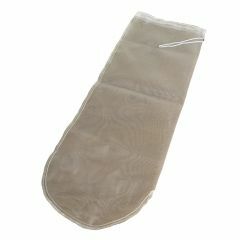 Our pond filter bags contain a strong drawstring, so can be used on the return pipe to ponds from pond vacuums. This will remove smaller waste particles which have been allowed to pass through the first mechanical stage of filtration.